Java Applications & Symbian Programming No SIS Files or JAVA Files to download here, this section is created to those who are Interesting in Programming JAVA and Symbian Applications. 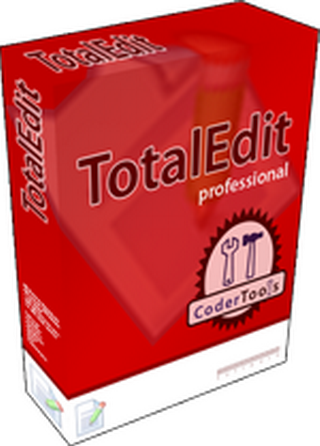 TotalEdit Pro is a powerful notepad replacement and text editor. Packed full of features to help everyone from office workers, journalists through to programmers and web site editors. It is perfect for editing web sites (including PHP, HTML, j***097;vascript, Ruby, JSP), analyzing databases (including Oracle, MS SQL Server and MySQL), file and hex editing, programming and AutoCad development with support for AutoLISP and DCL. It can help you work faster with features including Auto-Completion, Code-Folding, Language specific Syntax-Coloring, Plug-in External Compilers like Javac, Preview Web Pages, fully customizable environment, spell checker and much more. It also supports connecting, browsing and editing files on remote servers using either FTP or SSH (SFTP).